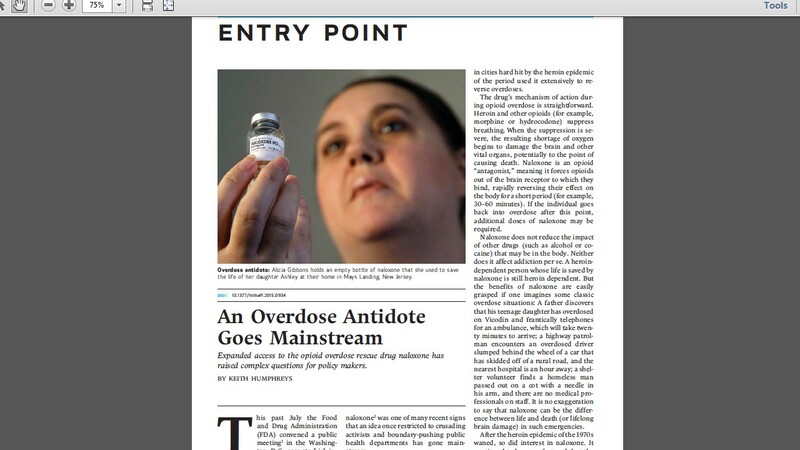 The text is unreadable because this is a screenshot of a published journal article. The sole information conveyed to the audience is that the author has published a paper somewhere. If that is the author’s point, i.e., they want to say explicitly “I’m excited that such and so journal published my paper – it made me proud and happy”, then okay, the slide conveys the message. But I see many talks now where an academic talks about the findings and methods of some published study and all they show is a screenshot of their article reprint instead of something useful like a chart presenting the main findings. In the most gauche cases, I have seen academics cram multiple photos of their reprints into their slides — in one memorable case 8 of them per slide (Memo to the presenter concerned: The stunned looks from all of us was NOT because we were impressed with your productivity). I have seen some cringeworthy talks lately in which almost half the slides were photos of the author’s reprints. If the purpose of your presentation is to say how prolific you are rather than tell the audience what your research actually found, then have the guts to be honest about your motives and hand out autographed copies of your vita to the audience in advance.